Every now and then, we rifle through the archives to dig out a classic photograph from yesteryear. 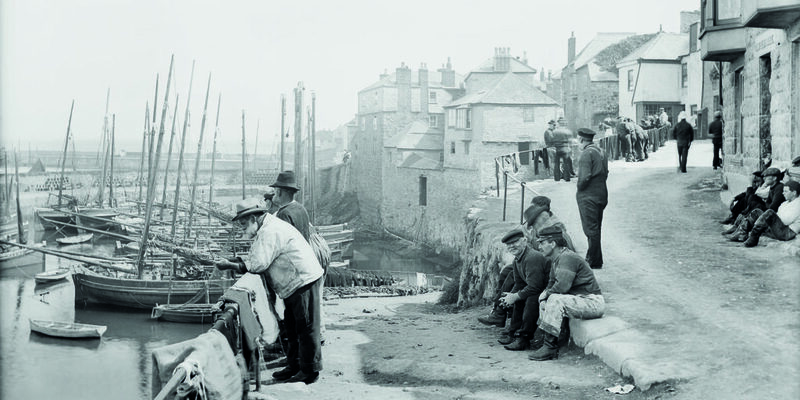 For this issue we discovered this wonderfully evocative scene of fishermen and workers at Newlyn in the early 20th Century. Image courtesy of: Francis Frith & Co.